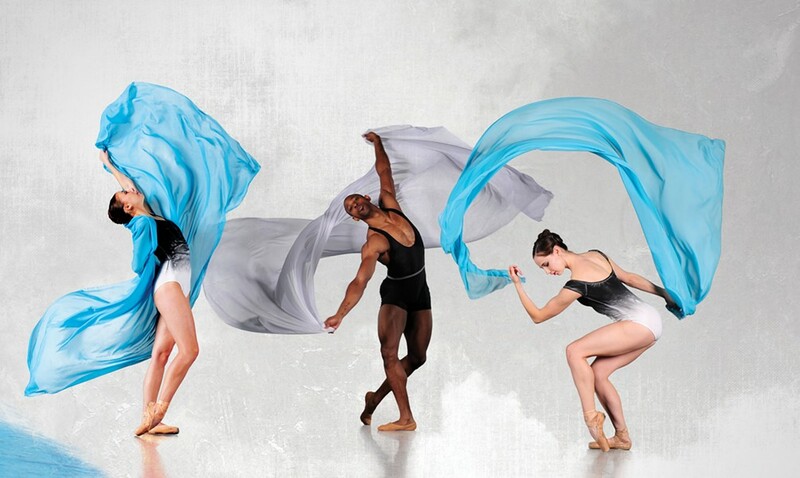 Ed Flores Striking imagery like this probably helped Ballet Tucson snag the title of Best Dance Company. The only professional ballet troupe in town (yes, they pay their dancers! ), Ballet Tucson pivots between classics like The Nutcracker and the new and daring. The 30th anniversary season last year opened with an adventurous Steampunk Jekyll and Hyde and this year begins Nov. 18 with a new Day of the Dead ballet set to music by Calexico. The company stages lovely collaborations with opera singers each year for the Tucson Desert Song Festival and annually offers up a wide menu of lively choreography in Dance & Dessert.